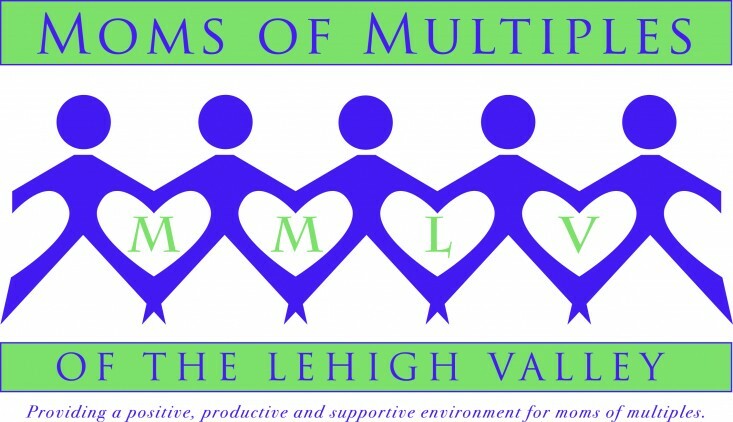 Moms of Multiples of the Lehigh Valley has just been featured in the Lehigh Valley Health Network’s annual Generosity Magazine!! We are so proud to give back to the community with our NICU Fundraising efforts! Thanks to Wendy Kowalski, NICU Medical Director at LVH, and Melissa Urland, Jennifer Bretz and the Bretz twins Kylie and Zachary, for representing our group at the donation check presentation! !